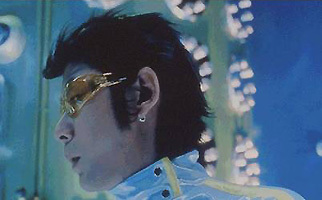 A stylish films which explores “the future” through the theme of “Love”. 4 episodes under the banner of “SF”; “Samurai Fighters”, “Silent Female”, “Stereo Future” and “Sounds Funky”. are blended into one world by Hiroyuki Nakano.